Prepare the prawns. Cook them, and then put into ice water so that they stay succulent. Dice 3 prawns and set aside the other 3 for presentation. Rinse 3 tomatoes and cook them till soft. Remove skin and mash them up. Set side. Rinse the other 3 tomatoes and chop off the top to make tomato cups. Cut off 1 ring from each tomato and dice. Put them into a container. Remove the insides and add to diced tomatoes. Add tobacco and lime juice. Add diced prawns and corn kernels into salsa and mix well. Stir in the mashed tomatoes and shredded spring onion. Mix well and spoon into the tomato cups. Top with caviar. Place each tomato cup onto serving plate. Insert a prawn, then top with caviar and parsley. 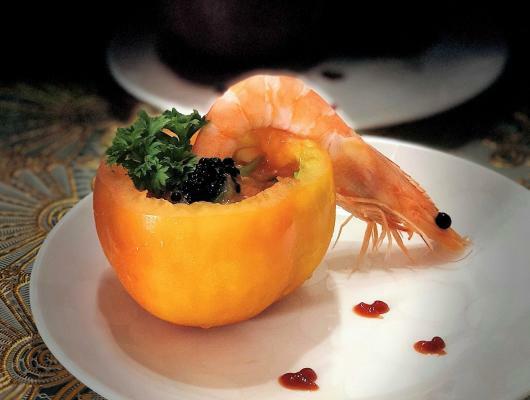 Serve your Christmas Prawn Cocktail Salsa with Caviar chilled! 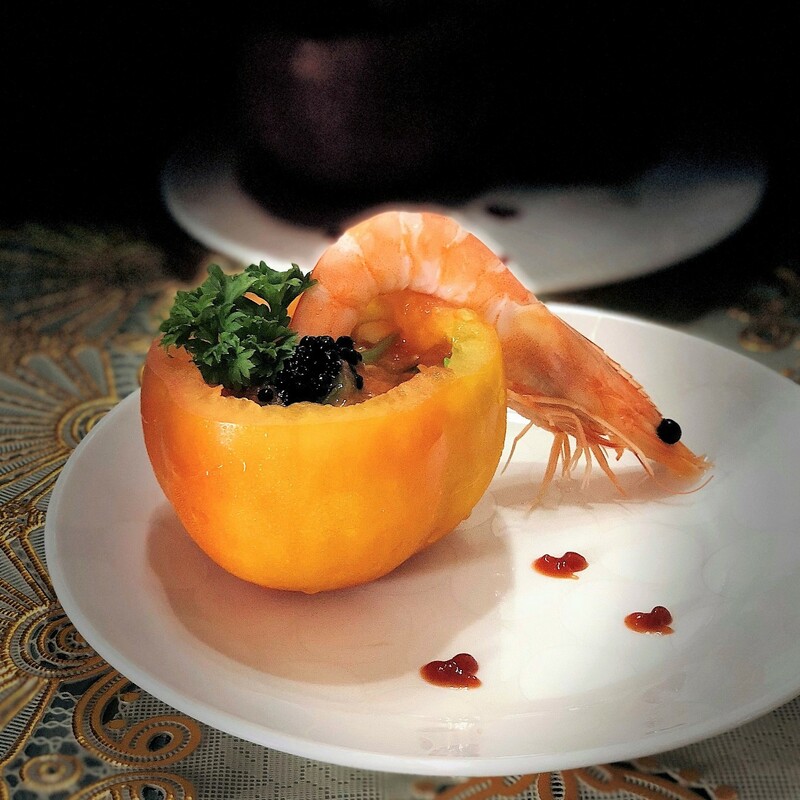 Beautifully presented and topped with Caviar, these Chilled Succulent Prawn in Tomato Salsa with Appetizers make great treats this Christmas!